Find out who took home an award at the 22nd MCA Awards ceremony and read about their winning work. The Times Consultant of the Year and winner of the Outstanding Achievement award goes to Anjum Hakim, PwC. Our new member survey identifies the key trends, challenges and opportunities facing the consulting sector in the UK. 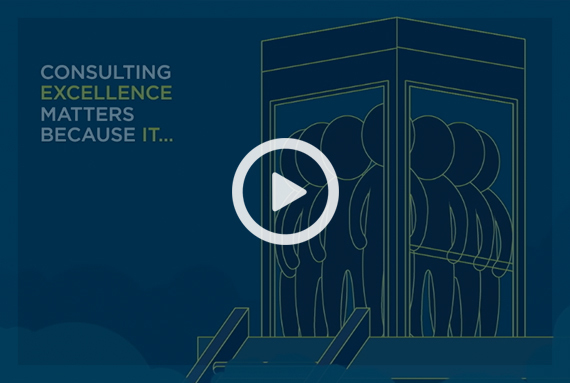 Find out how the leading firms in the UK consulting sector are driving thought leadership. 84% of businesses across the UK use consulting services according to our recent client survey. Our members are helping firms with digital transformation, innovation and dealing with technology disruption. The Management Consultancies Association (MCA) is the voice of the consulting industry and the representative body for the UK’s leading management consulting firms. The MCA promotes the value of consultancy to the private and public sector, the media and the general public.  The MCA has a wide membership base and members include PwC, Deloitte, EY, KPMG and IBM as well other medium size and small specialist consultancies.  MCA members represent over 60% of the UK consulting industry. We also help promote consultancy as an attractive career destination for school leavers and graduates. Consulting delivers real impact and tangible results for businesses across the UK and in the public sector. 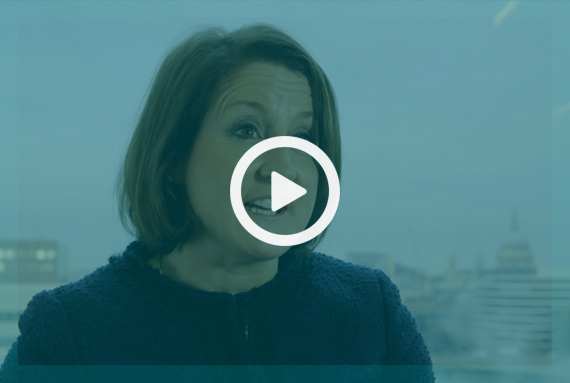 Here are examples, backed by clients, of how consultants have added value through improved performance or delivering change and transformation in the private and public sector. The MCA is home to the UK’s leading management consulting firms. 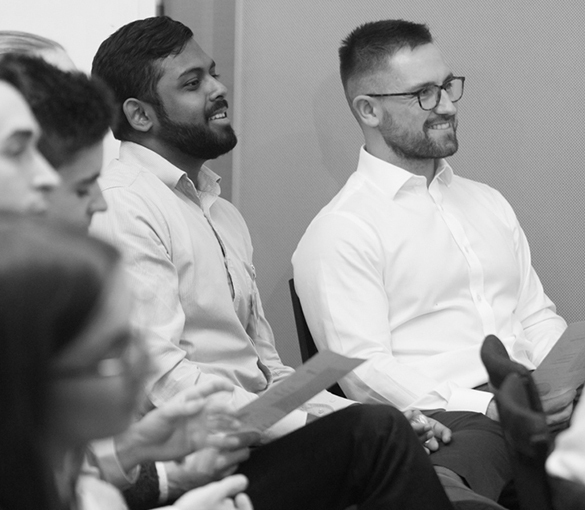 As members of the MCA all our firms are committed to Consulting Excellence – a scheme that promotes high standards of ethical behaviour, value for clients and professional development.  Consulting Excellence confirms consulting’s status as a great profession central to the UK’s ability to grow businesses and deliver valued public services. The Young MCA is a professional network for those starting a career in management consultancy. Throughout the year the group hosts events and networking and development sessions for consultants with 0-5 years of consulting experience from MCA member firms.